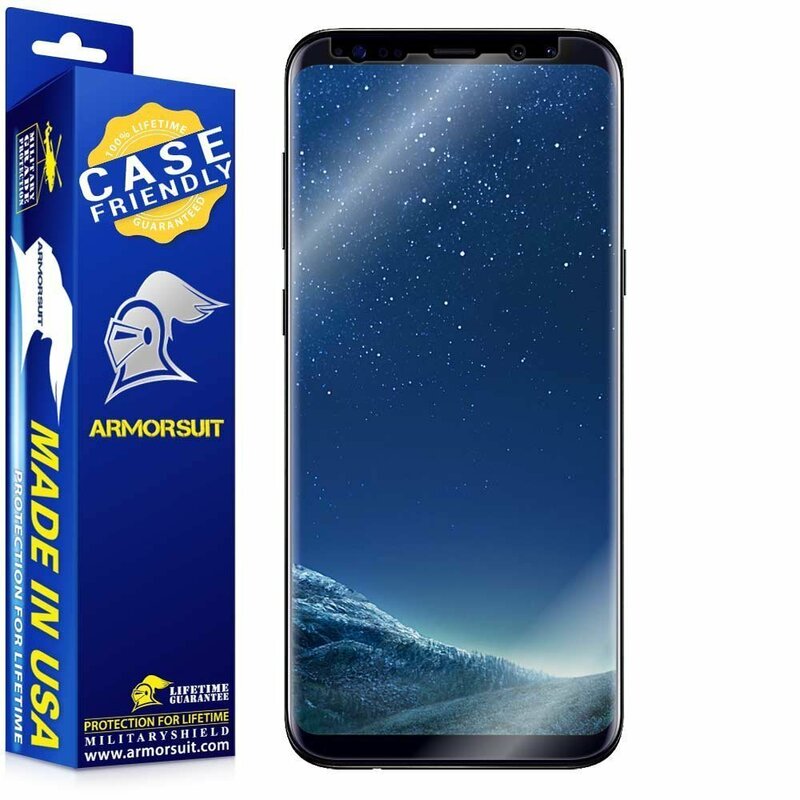 It can be a little trickier to adhere a screen protector to the curved display of the Galaxy S8 and phones like it, but if you're worried about a cracked or scratched screen it's well worth the hassle. We've rounded up some of the most highly-recommended screen protectors for the Galaxy S8! 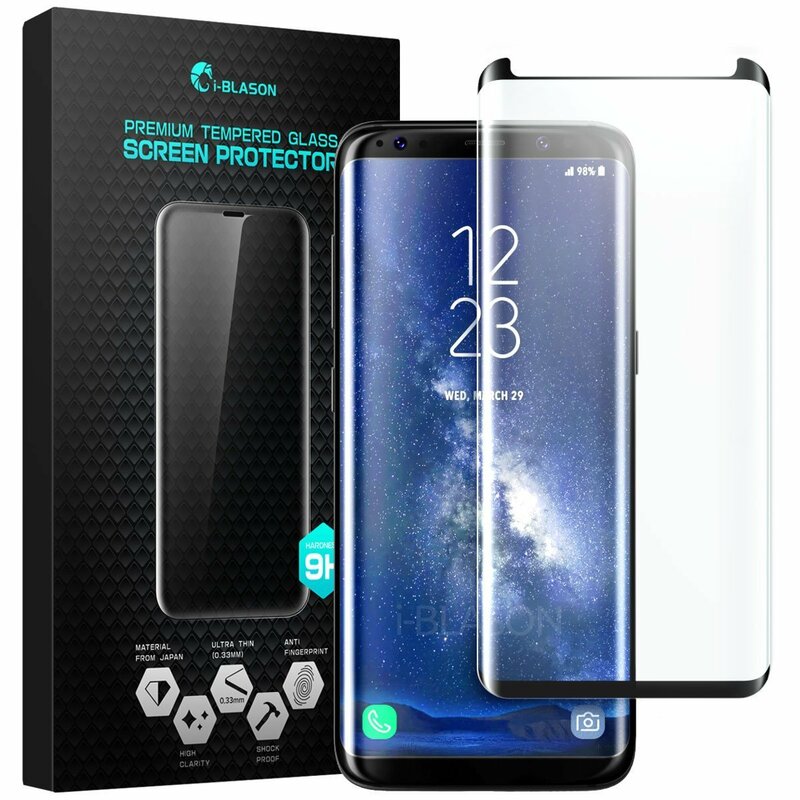 i-Blason makes a tempered glass screen protector that's designed to conform to the Galaxy S8's curve display. It's also slightly shorter than the full height of the phone so that the edges won't be lifted by a case. 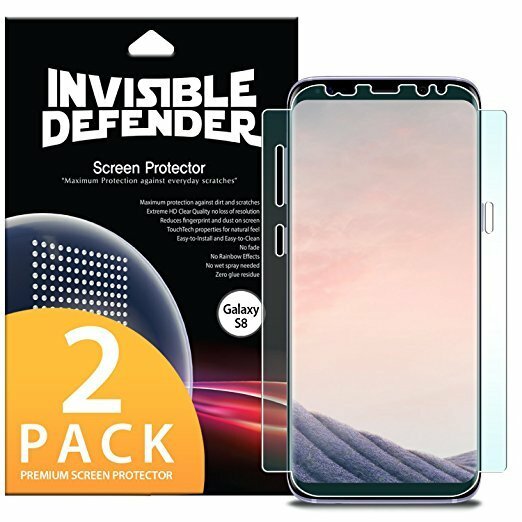 Spigen makes plenty of great cases for the Galaxy S8, so it only makes sense that it would also offer a screen protector that's case compatible. Because it's a flexible film, the NeoFlex can offer full protection for your screen without affecting the touch responsiveness. 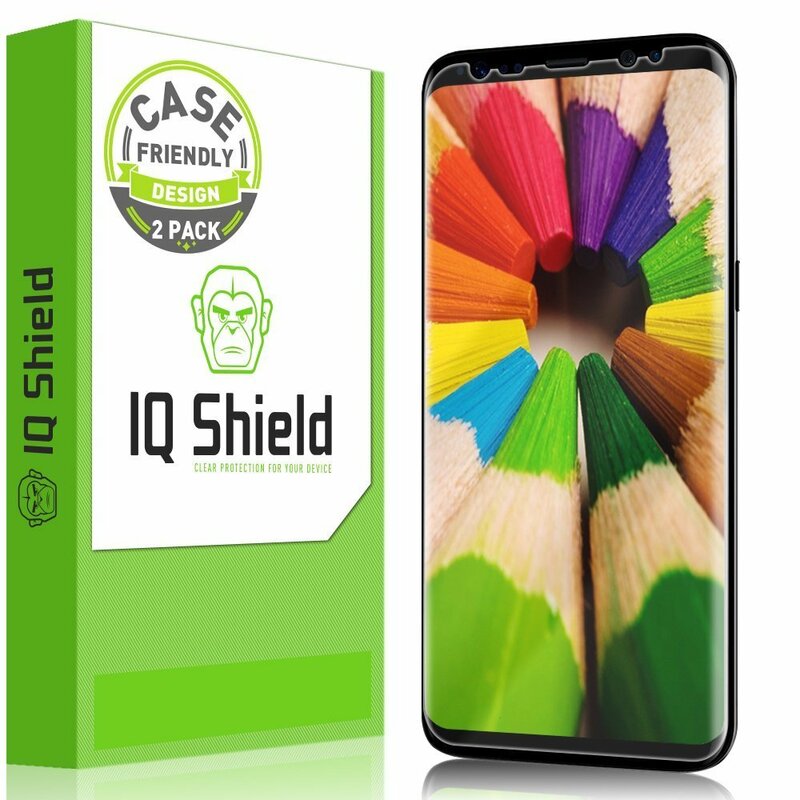 IQShield offers a 2-pack of plastic film screen protectors that are compatible with even the most rugged cases. These are paper-thin screen protectors with oleophobic coatings to help prevent fingerprints and smudges so that you'll barely notice they're there after a clean installation. One of the biggest issues with screen protectors is when the edges peel up. Ringke's product addresses this by incorporating wings that wrap around the sides of your phone. Since the film wraps around the edges, you have the button cutouts to help you achieve the perfect fit, especially with a case installed. Armorsuit claims its screen protectors use self-healing technology that defends against minor scratches from keys or pocket sand with ease. As with most wet install screen protectors, you need to let this thing sit and dry for a good long time (up to 12 hours) to ensure proper adhesion and get a nice clean fit. If you ever have an issue with it, you'll want to contact Armorsuit's customer service to take advantage of that lifetime replacement warranty. The Galaxy S8 is a couple of years old now, so you might have a phone that's beginning to show some microabrasions. You also may have recently upgraded to the Galaxy S8 with your carrier or picked one up now that they're so cheap at just $400! No matter how you got your phone, you should be using a screen protector to defend against unsightly scratches or to cover up any noticeable markings on the display. I recommend spending a bit more on the Whitestone Dome Glass which has proven to be a very reliable option for curved displays such as the Galaxy S8. 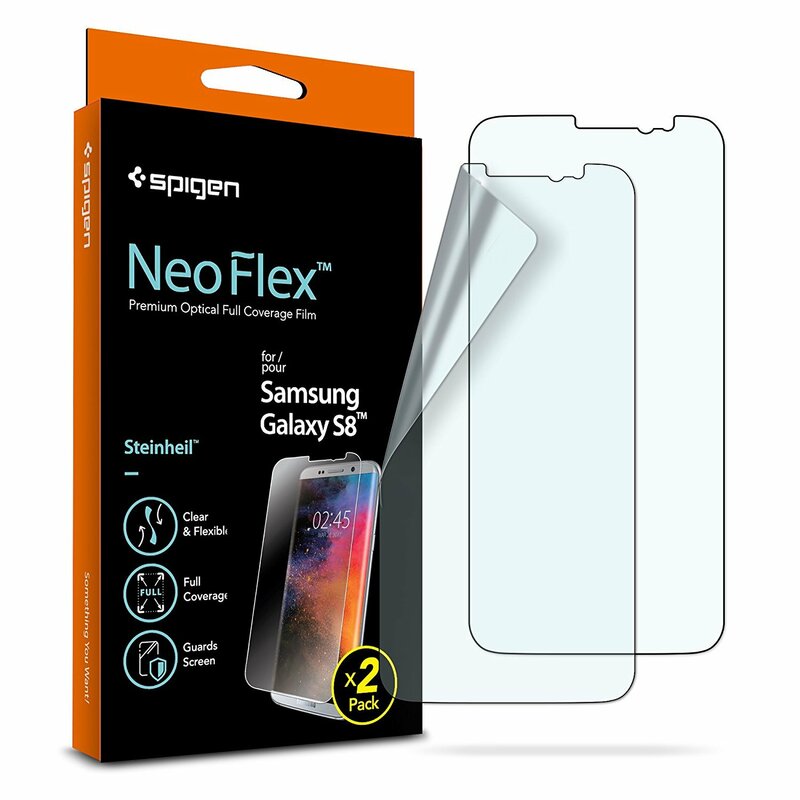 Alternatively, the Spigen NeoFlex (2-pack) which is a great value from a brand that also makes great cases.